I Can Not Get Enough Of My Perfect Little Niece! My Furry Fuzzy Cozy Jacket! 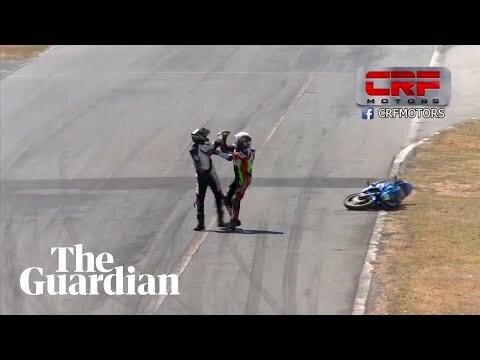 Check Out This Crazy Dude Start Throwing Blows On A Motorbike! Take Me Back To The Weekend! #TBT - When I Was A Softball Star!